Located just south of Saint Paul in Dakota County, Eagan is a desirable community that had a population of about 64,000 as of the 2010 Census. Situated along the south bank of the Minnesota River, this community was originally settled as a rural Irish farming community. This community was named after Patrick Eagan, who was the first chairman of the town board of supervisors. The community grew relatively slowly until about 1980, when Highway 77 was expanded and a new six-lane bridge over the Minnesota River was constructed. These construction projects attracted plenty of people to the area, making Eagan an ever-growing city! Eagan’s quality of life, as well as its strong local job industry, helped establish this Minnesota community as the 14th best place to live in the country by Money Magazine. Eagan Community Center – state of the art fitness facility, three basketball courts, an indoor play place, events facility, activities for senior citizens, and walking trails. This community is home to the Eagan Core Greenway, which is an on-going project to preserve its green space. Patrick Eagan Park and a two-mile greenway that connects the park to Lebanon Hills Regional Park are part of this effort. 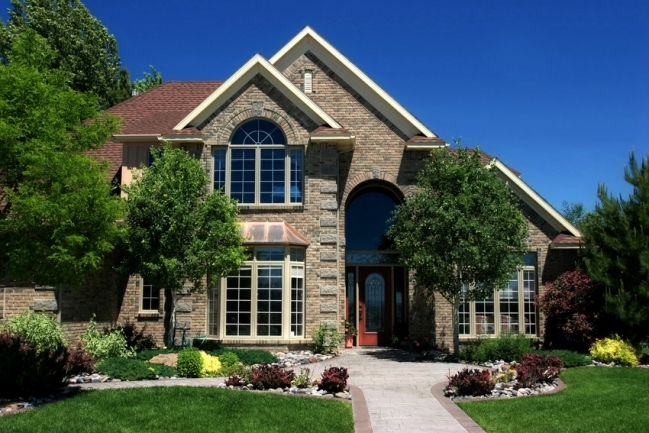 If you’re interested in investing in an Eagan home for sale, then please contact us at Stutsman Realty Inc., now. We’re your dedicated local REALTORS® and we’ll be happy to assist you by answering any questions you may have as well as telling you about available Eagen real estate for sale.